Naidu Historical Delhi Deeksha with 10 Cr.! Naidu Historical Delhi Deeksha with 10 Crores! 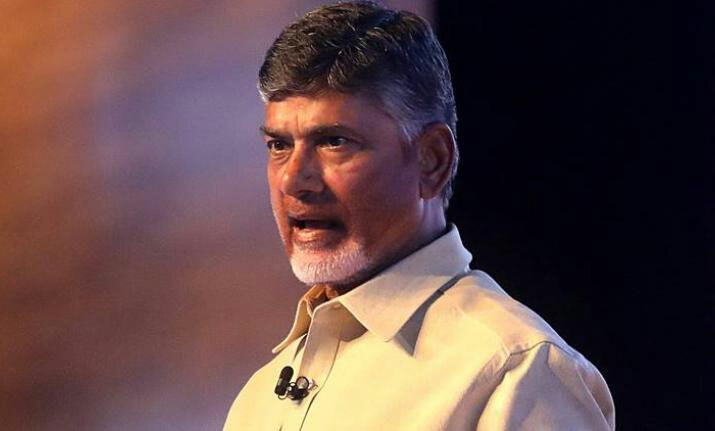 It's going to be a historical move by TDP chief and AP CM Chandrababu Naidu on Monday. In a never seen manner Naidu is all set to take deeksha in Delhi on February 11 which is expected to be costed Rs.10 crores. "No politician has taken up such a costly deeksha so far in the recent past. As such, it also appeared not just a track record but an all time record," viewed by one of the observers of deekshas. The AP government has hired two special trains from South Central Railway. Of which, one was started from Ananthapur while another one started from Srikakulam. A huge crowd along with some NGOs were taken to Delhi to accommodate them at the Deeksha venue. Reportedly, AP government spent Rs.1.12 crores to hire the two trains which had 20 compartments each. Moreover, 30 special buses were also sent to Delhi while 80 rooms in a luxurious hotel were booked for ministers and other deligates. Though Naidu and his loyalists claimed this deeksha was intended to pressurise union government for special category status to AP, opposition parties are alleging that Naidu is wasting public money for useless and fake deekshas. "Had he really been committed for SCS to AP, he couldn't have accepted special package of BJP a few years ago. All this drama is due to gain politically. But then, people have made out CBN's fake deekshas," opines an analyst.